However old I get, I can’t help but start September with the thought “back to school”. While I may not be returning to formal education, it certainly feels like a new term as we plan our activities for the next period, already running well into 2017. On 28 September, we formally launch our new SME focused seed fund – Collaborate to Innovate; we are planning missions to South Korea, Japan and BioEurope; and launching our digital health campaign. I am also delighted to welcome three new members to the MedCity team. Yaesel Lee has joined us to help deliver the Collaborate to Innovate programme and to help with the running of MedCity’s core activities; she is working with Riam Kanso, who has joined us to run the Collaborate to Innovate programme; and Kim Watson has joined us as our Communications manager. You can find their contact details here. 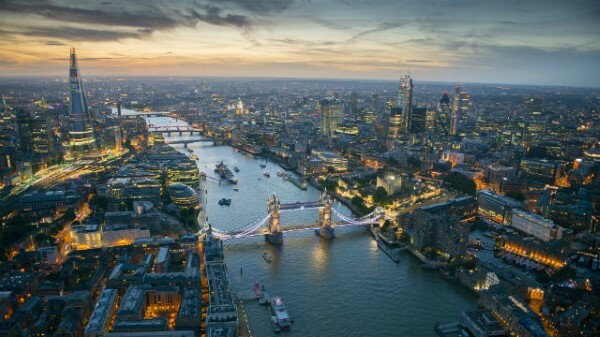 DigitalHealth.London’s accelerator scheme launched on 12 September, welcoming 32 digital health SMEs onto a programme designed to help tech better engage with the NHS. 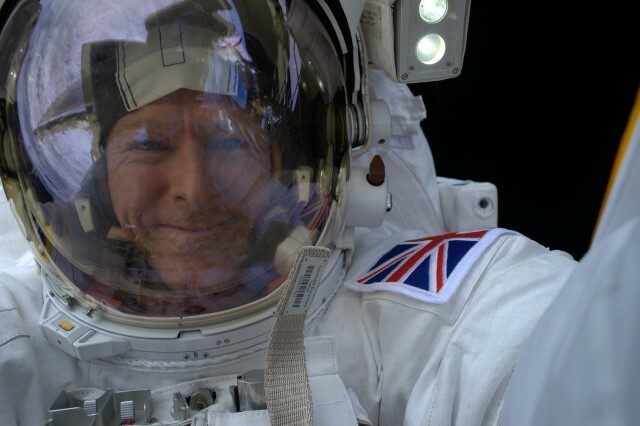 Calling UK SMEs: Applications Opening Soon for Collaborate to Innovate! MedCity is excited to announce that SME applications for the Collaborate to Innovate Programme (C2N) are opening on September 28, 2016. The Cube; newly fitted out “Grow on” laboratory spaces designed to address a gap in the market identified by the recent study on projected demand for life science space in London – opens 6 October. The Cube laboratories are situated at the London-East Business and Technical Park, a multi-purpose innovation site located in Dagenham with easy access to central London and close proximity to London City Airport. This is an exciting addition to the portfolio of lab space in London and was funded privately with loan support through the GLA. 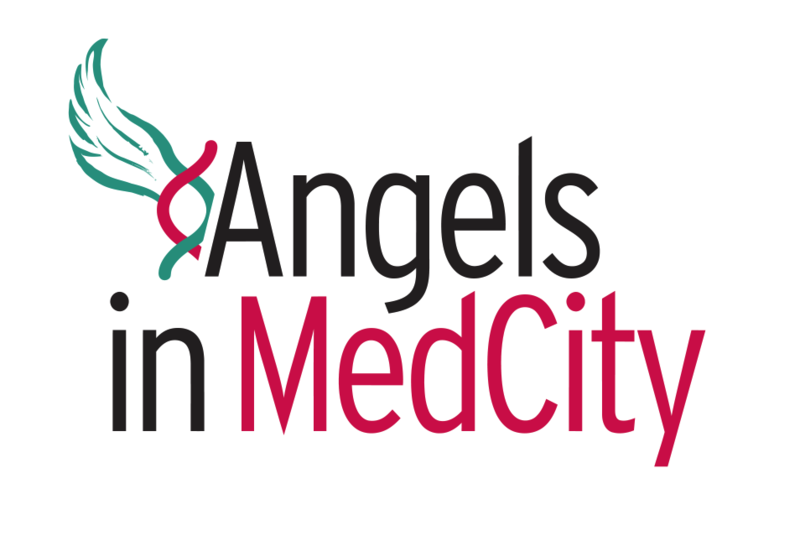 Two free Angels in MedCity events are coming up..
On 5 October, an investor workshop for people interested in finding out more about investing in life sciences with a focus on medtech and on 10 November, a showcasing event for six life sciences/healthcare companies to pitch to investors. 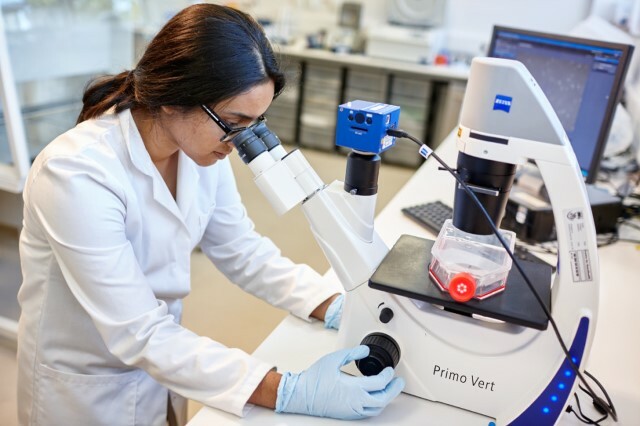 Good news for UK life sciences as its to receive the largest ever government investment, to aid medical breakthroughs. New Scientist Live conference starts TOMORROW! Running across 4 days; over 100 speakers will be discussing Brain & Body, Technology, Earth and Cosmos. The next edition of MedCity Update will be sent in October. © 2016 MedCity. All rights reserved.